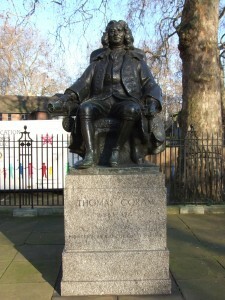 The Foundling Museum, located in Bloomsbury, tells the story of London’s first hospital for abandoned children, established by shipwright and sailor Thomas Coram in 1739. 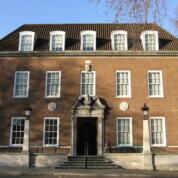 The Museum houses two main collections: the first consists of documents and artefacts relating to the Foundling Hospital and the 25,000 children who passed through its doors until its closure in the 1950s; the second collection brings together items relating to the composer George Frideric Handel, an early benefactor of the Hospital. It’s also a little known fact that the Foundling Hospital was London’s first public art gallery, thanks to the involvement of one of its founder Governors, William Hogarth. 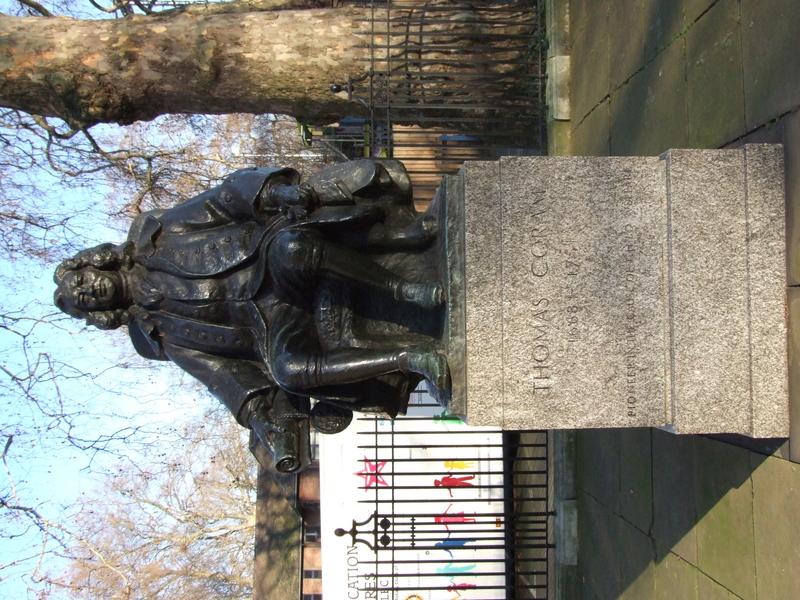 Hogarth contributed works to be displayed at the Hospital for fundraising purposes and convinced fellow artists such as Thomas Gainsborough and Joshua Reynolds to do the same. The current Quentin Blake exhibition, “As large as life”, is set against this aspect of the Foundling Hospital’s history: works created by this modern artist are displayed alongside those created for hospitals by other great artists over the years. This day trip is principally of interest to parents rather than babies (although there are plenty of activities for older children, and all the baby facilities you need – see below). The stories of children abandoned at the Foundling Hospital, and the display of makeshift tokens left to identify them should their parents ever return, are incredibly moving. In contrast, the Blake exhibition is uplifting, tackling sensitive issues whilst celebrating life. We especially enjoyed the series of works created for a maternity hospital in France depicting mothers and babies meeting for the first time underwater. The Foundling Museum hosts Family Fun days on the first Saturday of each month and in school holidays (usually on Thursdays and Fridays). The sessions are aimed at children aged 3-12, but special activity backpacks are available on these days to amuse babies during the sessions. Admission is free for children and two accompanying adults, but booking is essential as only 25 places are available. See the Museum’s website for more details. Museum trails and Activity Backpacks (for children aged 3-5 or 5-8 years) are available free of charge from reception. At weekends and in the school holidays, children under 12 can also spend time discovering children’s books in the Museum’s Reading Corner or trying on period costumes. Admission to the Museum and temporary exhibitions costs £7.50 for adults and £5 for concessions. Admission is free for children under the age of 16. Admission is free for two adults accompanying a child to one of the Museum’s Family Fun days (booking required), so it might be worth planning your trip to coincide with one of these activities. Baby changing facilities are available. The Museum is accessible to pushchairs. Coram’s café offers a range of hot and cold drinks, hot meals and snacks. A children’s menu is available (soup, sandwiches). As a rough guide, a cappuccino will set you back £2.30, main courses and sandwiches cost approximately £4 to £7.50. The Brunswick Centre (located a minute’s walk from the Museum) has a Waitrose and several family friendly café and restaurant options, such as Carluccio’s, Giraffe, Strada etc. 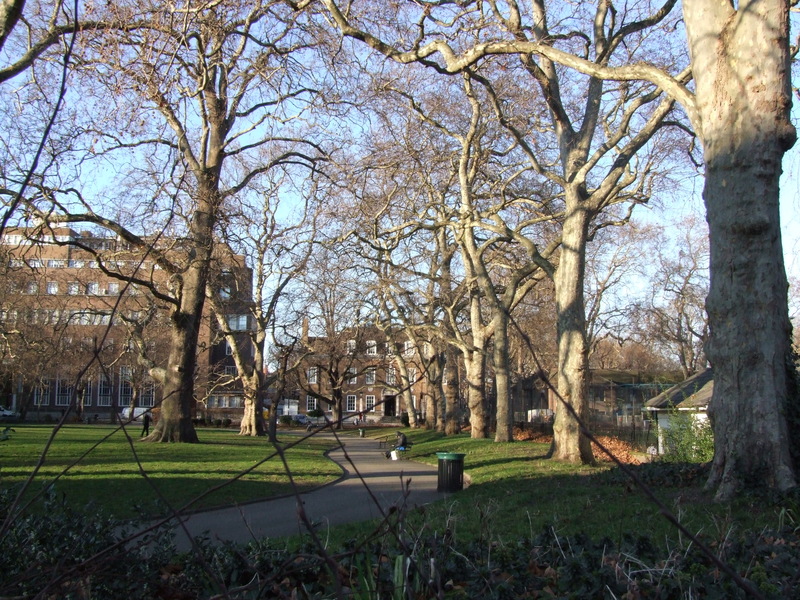 If you want to bring your own picnic, you could head to Brunswick Square Gardens or Coram’s Fields (a park and playground built on the site of the original Foundling Hospital, to which adults are only admitted if accompanied by a child). By train: The nearest underground station is Russell Square (Piccadilly Line). Euston, St Pancras and King’s Cross National Rail stations are approximately ten minutes’ walk from the Museum.